Wonderful Countryside In Mountains At Sunset. Path Through Grassy.. Stock Photo, Picture And Royalty Free Image. Image 115869365. 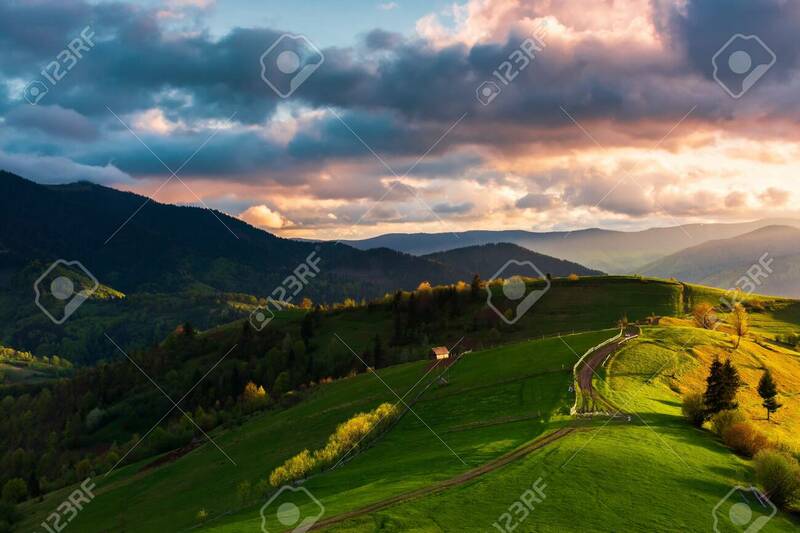 Stock Photo - wonderful countryside in mountains at sunset. path through grassy hill. cloudy purple sky. beautiful springtime nature scenery. wonderful countryside in mountains at sunset. path through grassy hill. cloudy purple sky. beautiful springtime nature scenery.